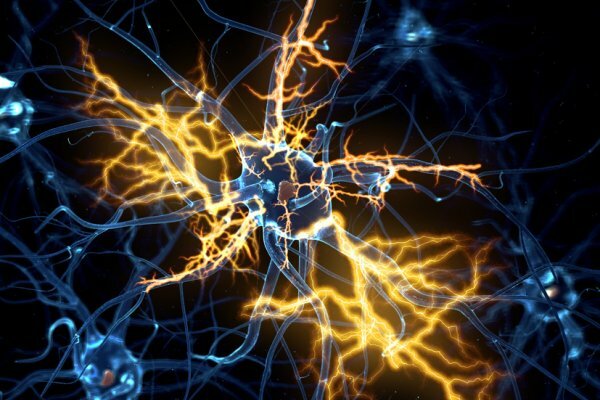 Biotech start-up, QurAlis, has launched after securing seed funding from Amgen Ventures, MP Health Venture Management, and Alexdria Venture Investments, in an attempt to cure Amyotrophic Lateral Sclerosis (ALS). ALS, the most common motor neuron disease, is a fast-progressing, paralytic condition leaving patients with an average life expectancy of only three years. Recent insights from genetics and new biomarkers show that ALS is not one disease, but a spectrum of disorders with varying underlying mechanisms. Like cancer, each ALS subtype needs to be treated with precision therapies. QurAlis was founded by Harvard professors and ALS and stem cell pioneers, Dr Kevin Eggan and Dr Clifford Woolf, along with Jonathan Fleming, CEO of Q-State Biosciences, and QurAlis’ CEO, Dr Kasper Roet. Through initial support of ALS-focused friends and family investors, QurAlis is developing three precision therapies targeting three distinct subtypes of ALS: a drug to restore a dysfunctional cellular waste clearance system that progressively poisons neurons; a drug to treat overactive neurons and prevent cell death via excitotoxicity; and a transformative device to remove toxic proteins. Success with any of these therapies will have a tremendous positive impact on ALS patients and their families.